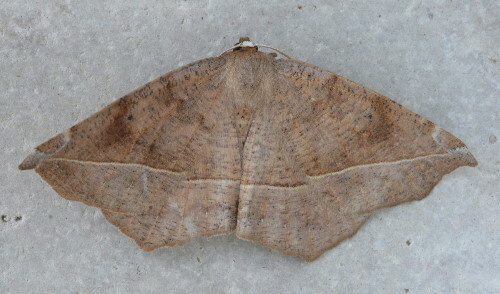 This entry was posted in moths and tagged Curve-toothed Geometer. Bookmark the permalink. I’m a birder, but last summer I really got into photographing and IDing moths. This site’s photographs are beautiful and quite helpful in my quest to see more moths!